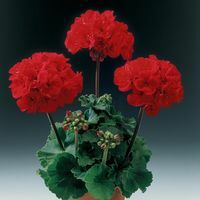 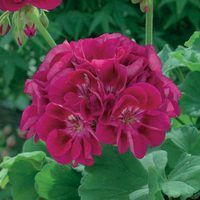 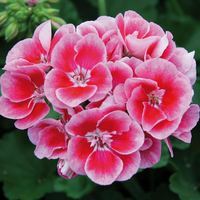 Geraniums come in a wide variety of shapes, sizes and colours making them one of the staples of many gardeners. 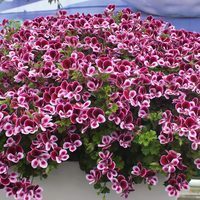 Whether you're looking for upright, climbing or cascading plants our complete range is sure to have something that's perfect for you. 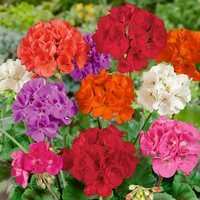 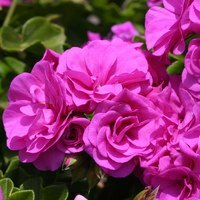 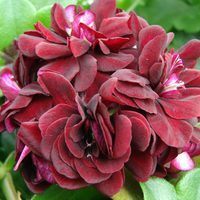 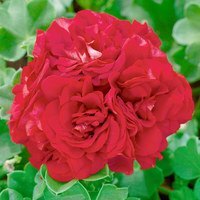 They produce flowers in a wide range of colours and there are single and double flowering varieties to suit any garden or patio space. 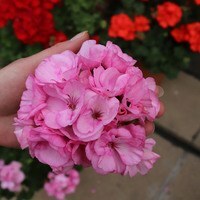 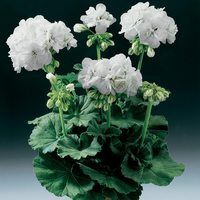 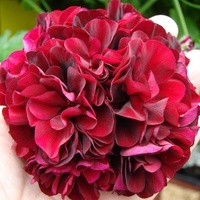 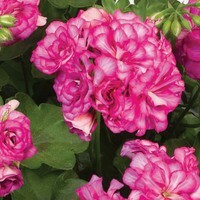 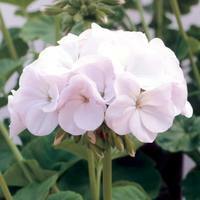 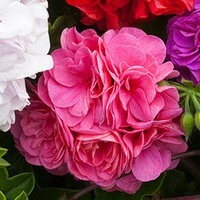 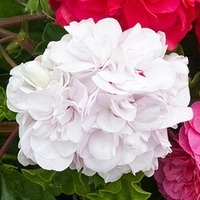 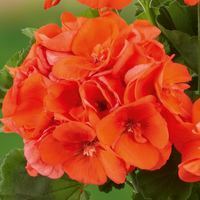 UK grown Geranium plug plants supplied.